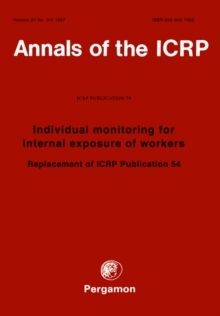 Since the publication of the previous report dealing with environmental monitoring the commission has revised its basic recommendations and some aspects of its philosophy dealing with dose limitation. 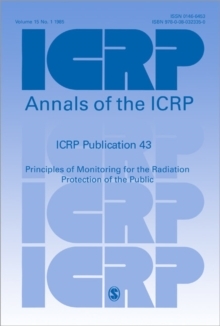 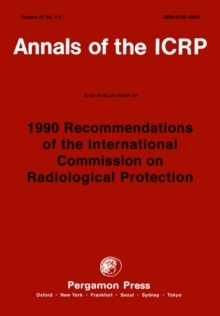 Although many of the previous recommendations are still relevant it was felt necessary to reassess the general principles on which monitoring programs should be based, to make the recommendations consistent with current radiation protection philosophy and to extend the scope to all types of monitoring outside the workplace. In this report all exposures are considered except occupational exposure and exposure to patients from medical uses of radiation.